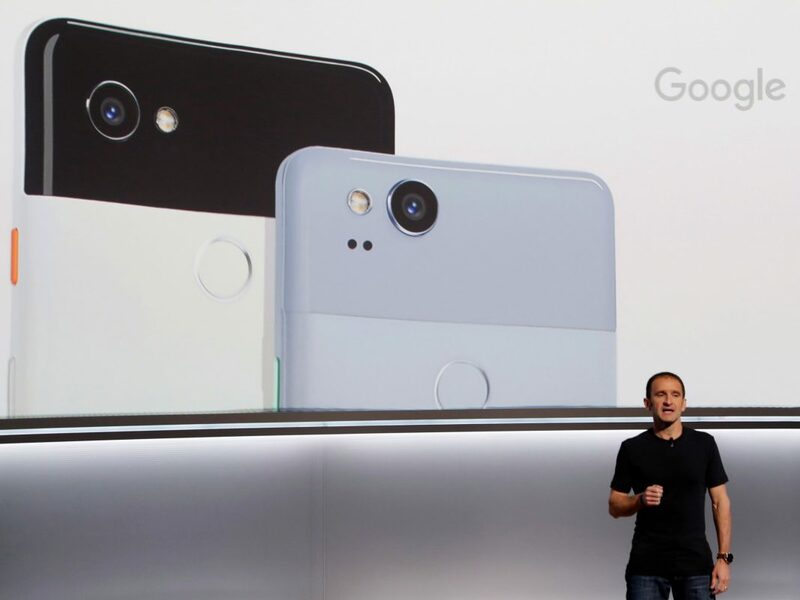 Google has revealed that Pixel 2 and the Pixel 2 XL, two latest Google phones that will go on sale in India from November 3, come with a special micro-processor that will help users click better photos, especially the HDR+ images. Google calls the microprocessor Pixel Visual Core and says that it is company’s first consumer chip that it has designed in house. Google on Tuesday shared a small image of the silicon on chip (SoC) die that it has used in the Pixel 2 and the Pixel 2 XL cores. This SoC die shows the core hardware of Pixel including its Snapdragon 835 processor with its 8 cores, 4GB RAM and other parts of the chip. The surprising element in the image is on the top left corner where Google has sneaked in a self-designed single core processor that will improve the HDR processing on the Pixel phones.